When my fiance, Kevin, had his knee surgery, one of the doctors had sent him an Edible Arrangement to our house. In the fruit arrangement, there were chocolate covered strawberries and bananas. Kevin LOVED the chocolate covered bananas! I decided to try and make them myself as a surprise for him since he had a long day at work this weekend. They came out great! *Optional: crushed peanuts, coconut flakes, crushed almonds, sprinkles, etc. 1. 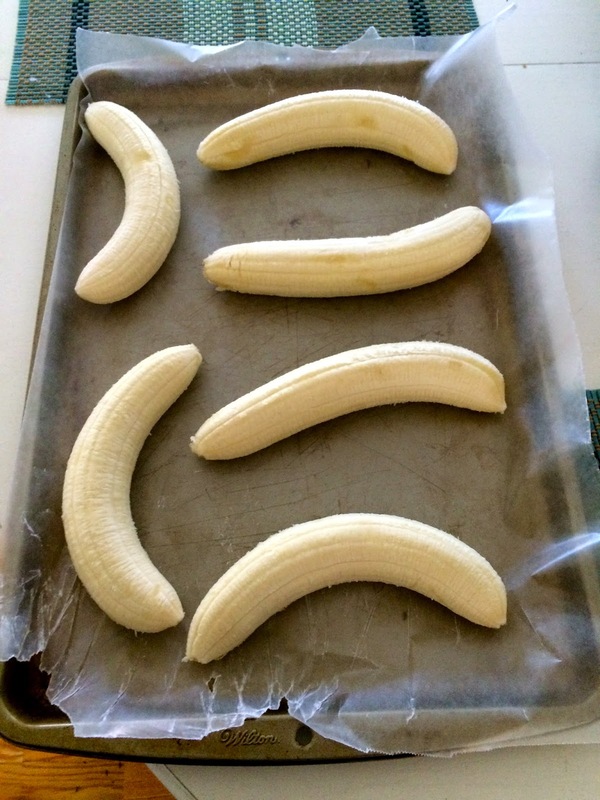 Place bananas on wax paper lined baking sheet. Keep in freezer for one hour. 2. 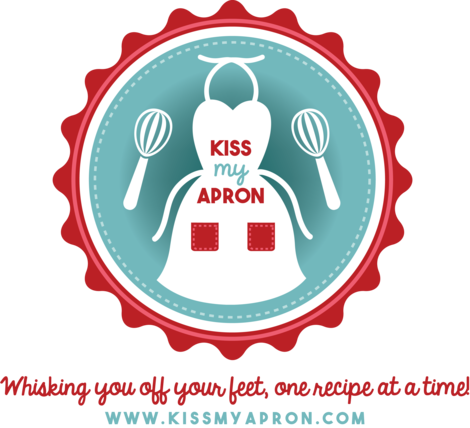 Once the bananas are in the freezer for at least an hour, boil a medium sized pot of water and bring to a simmer. 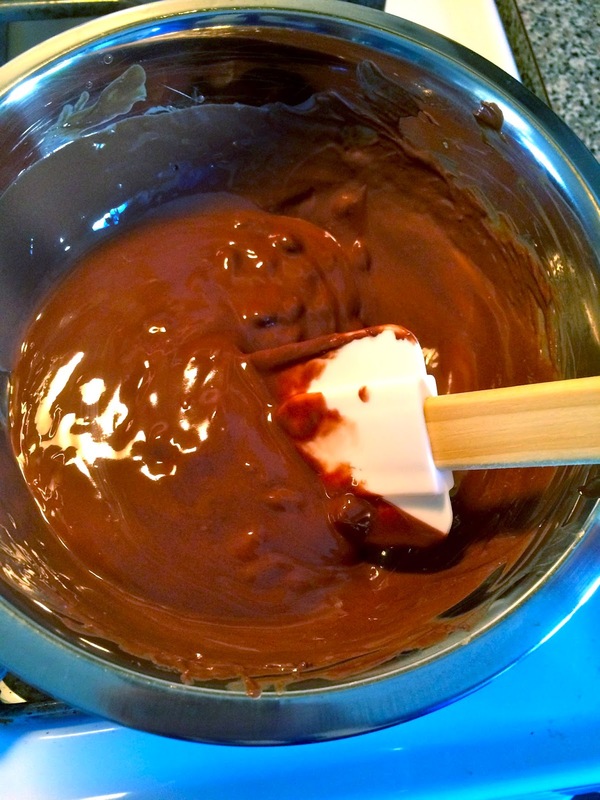 In a metal/heat resistant bowl, pour in chocolate chips and coconut oil. Place bowl over simmering pot of water and mix with spatula until melted, about 3-4 minutes. 3. Have your toppings prepared (if any). 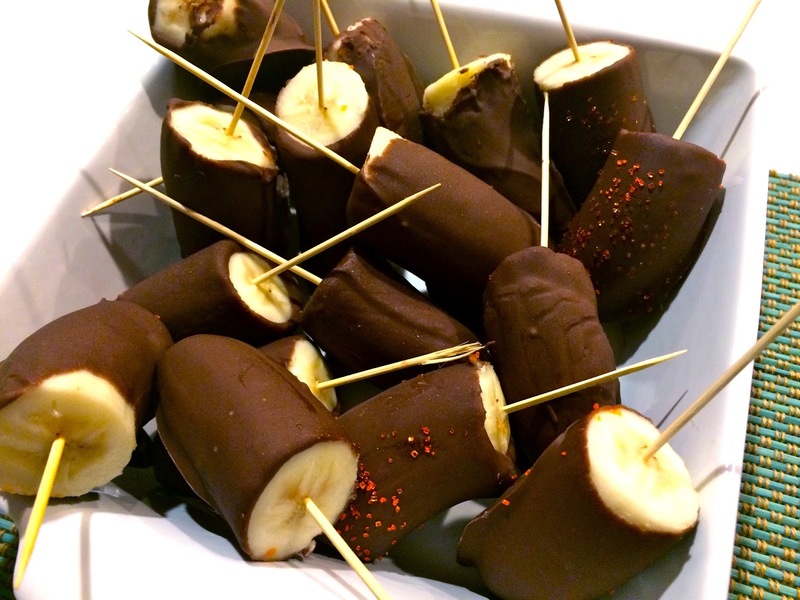 Remove bananas from freezer and poke with toothpicks or popsicle sticks. 4. Pour melted chocolate into cup and dip each banana slice into the chocolate until fully covered. Place dipped bananas back onto wax paper lined baking sheet. Once all bananas are dipped, place back into freezer for 30 minutes. 5. Remove from freezer and place into refrigerator until ready to serve. Let "thaw" for about 10 minutes before serving. These look delicious! I do want to try them. These look so neat and delicious. I hope Kevin loved them and you are still making these for him. My children love bananas so this might be a treat for them. Love to you and Kevin.